The National Sustainability Summit will be held on 29-30 January 2020 in the Citywest Hotel, Dublin. Firstly, thanks to everyone that made last year’s event such a success. Over 1000 delegate gathered to hear from 80 speakers and network with over 50 exhibitors offering cutting edge technology and services. 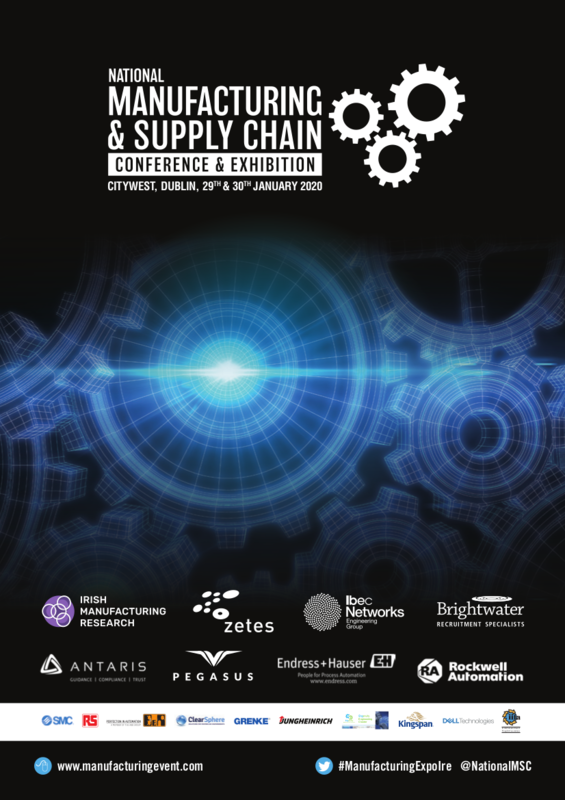 This year we plan to expand the scope over the event with over 120 speakers The speaker line up is drawn from senior management from the largest and most influential Irish and international companies who have delivered quantifiable eco results. Speakers come from areas such as pharmaceutical, food, aviation, retail, hospitality, food, construction, manufacturing, IT, logistics and supply chain and energy sectors will deliver compelling case studies that will help you create a sustainable business of your own or adapt your current business model. Get ahead of your peers, and participate in the National Sustainability Summit for a engaging and thought-provoking event, which will stimulate debate and help you to make the correct decisions to improve sustainability and profitability.